One of the most popular methods is to read the story aloud in the child’s main language first, so that they can get to know it. Treat it like any other story book and look at the pictures, talk about the story and interact with the characters. Understanding the story in the stronger language can help the learning process of the weaker language. 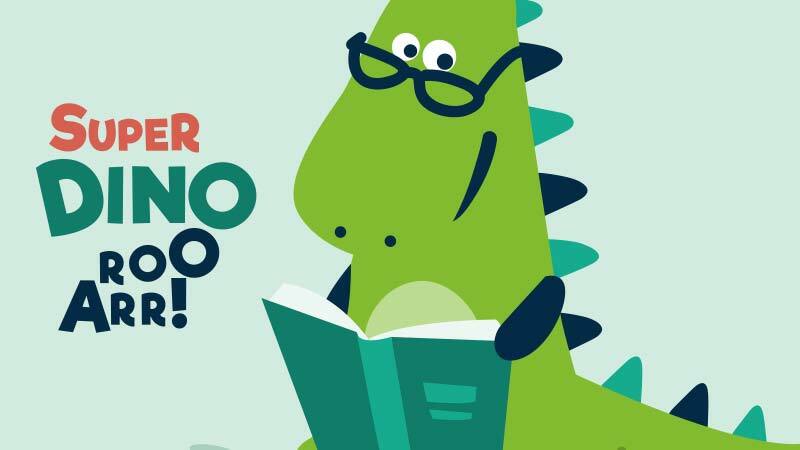 If you have a unique way of reading your bilingual books, we would love to hear from you. Simply go to the help centre and send us a message.